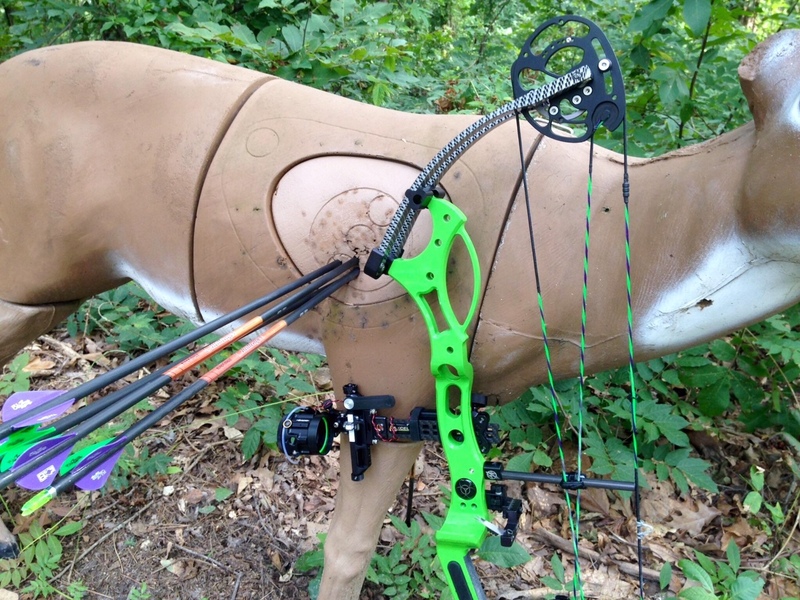 Fultondale, Ala.—New Breed Archery has introduced the ELEVATION with one goal in mind—to elevate you to the top of the field in competitive archery. To accomplish that goal, the New Breed ELEVATION features a considerable 36 1/4-inch axle-to-axle length, a super-smooth draw cycle and a forgiving 7 1/4 -inch brace height for nail-driving accuracy. The torque-free grip on the ELEVATION is set in-line where the limb pivots off the riser, giving it the extra increase in accuracy needed for serious tournament archers. 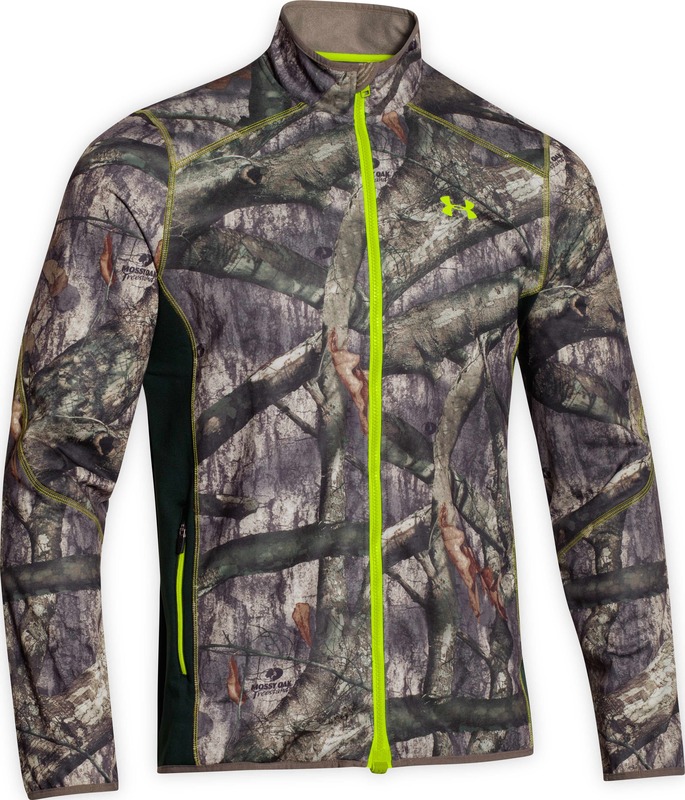 Additionally, the ELEVATION has a unique, hybrid, gusset-brace riser design that virtually eliminates hand shock. The short limb configuration and Bionix 2.5 cam system round out the package for unmatched stability and accuracy. Like all New Breed bows, the ELEVATION is made in the USA and hand assembled by one person from start to finish using only the highest quality parts available—no mass-produced assembly lines. Prepare to rise to the top of your game with a bow that flat out shoots, the New Breed ELEVATION! Colors: Available in an array of target colors. Join the New Breed Nation on Facebook, Instagram and Twitter to share your in the field moments with us! Wixom, Mich.—World-renowned sharpshooter, Jerry Miculek, has secured top honors at the 2015 Trijicon Shooting Challenge, awarding him the $50,000 grand prize and continued distinction as one of the industry’s most dominant shooters. Lena Miculek secured the High Lady Champion position, while Tim Yackley earned High Junior Champion and finished eleventh overall. This past weekend, 180 professional and amateur competitive shooters from around the world traveled to the Rockcastle Shooting Center to compete in the industry’s most challenging and unconventional shooting competition. This grueling event featured three days of dynamic shooting in evenly weighted disciplines, ranging from pistol, rifle, shotgun and combined arm segments. All optics, firearms and ammunition were provided for the competitors, thus leveling the playing field like never before. With multiple top five finishes in the final six stages of competition, Miculek’s experience and title as one of the world’s best shooters was on full display en route to his championship. Todd Jarrett, champion of multiple world and national shooting titles, and dynamic 3-gun shooter, Greg Jordan finished second and third respectively. Tony Holmes (4th), BJ Norris (5th), Bruce Piatt (6th), Nick Atkinson (7th), Jeffrey Cramblit (8th), Ryan Muller (9th) and Andrew McCallister (10th) rounded out the top 10. For additional highlights and recap of the event, follow Trijicon on Facebook, Twitter and Instagram. 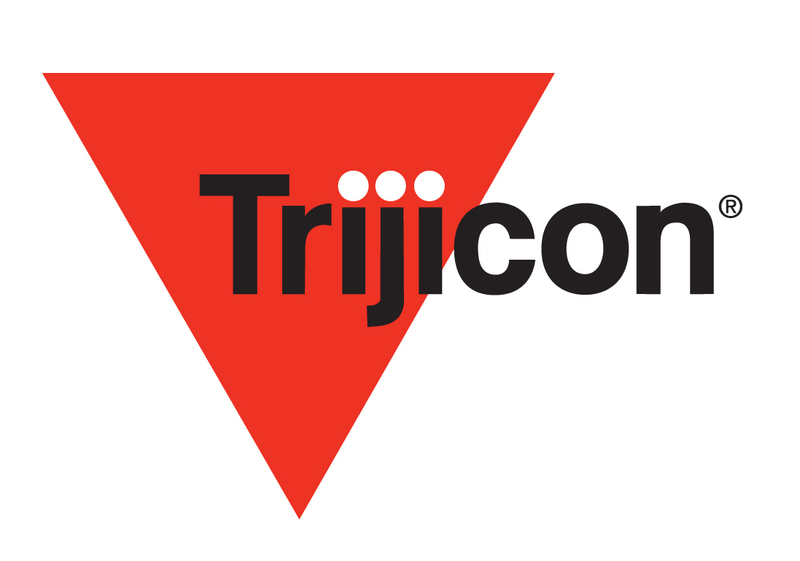 To learn more about the complete array of Brilliant Aiming Solutions™ for the hunting, shooting, military and law enforcement markets, contact Trijicon, Inc.® at (248) 960-7700 or visit www.trijicon.com.